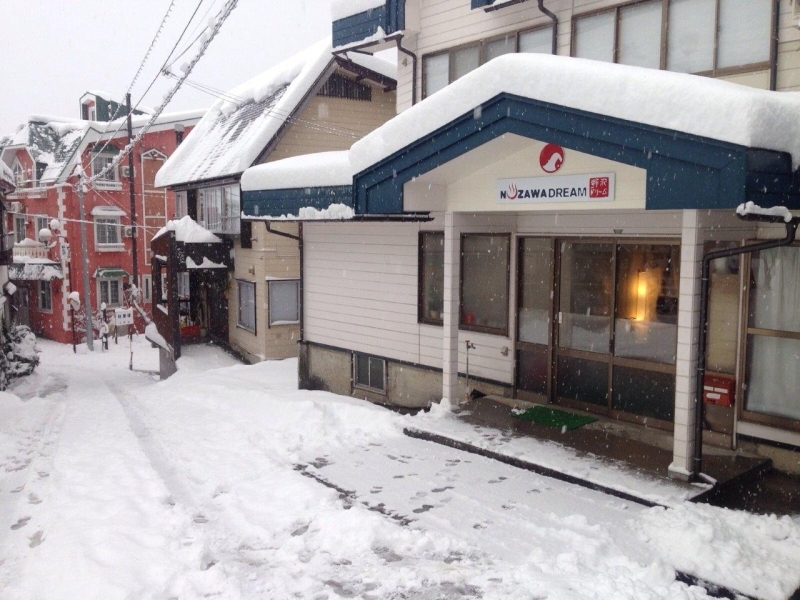 Introduction: Nozawa Dream is a Ski Lodge that started operating in 2015/16 winter season. Given the success of the first seasons, we are now looking to enhance our Team, as we have great expectations for the next winter season. From early/mid December until mid/end of March, however we have some flexibility regarding start and end dates. * The salary will depend on role, experience and skills. As a guideline, for a manager the monthly gross salary will be approximately 180,000 Yen, and for an assistant 140,000 Yen. 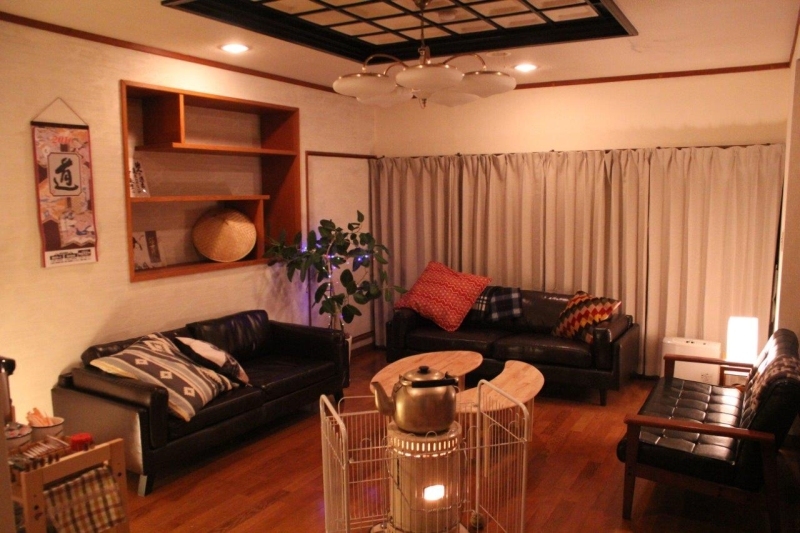 Overall, we are looking for hard working mountain-snow enthusiasts, who would fully appreciate the privilege of living and working in the magic village of Nozawa Onsen! The roles could be particularly well suited for couples, especially mixed Japanese / non-Japanese ones, given the language skills requirements.